This is not a case of religious bigotry, nor a personal attack on one man for his protected religious beliefs. Islam is primarily a political ideology that has advanced historically under its shield of religion. The breathtaking ignorance of that assertion appears to have embarrassed many Republicans nationally and in Texas, who, all things considered, would prefer that their share of the Muslim vote (once a GOP stronghold) not drop to zero. 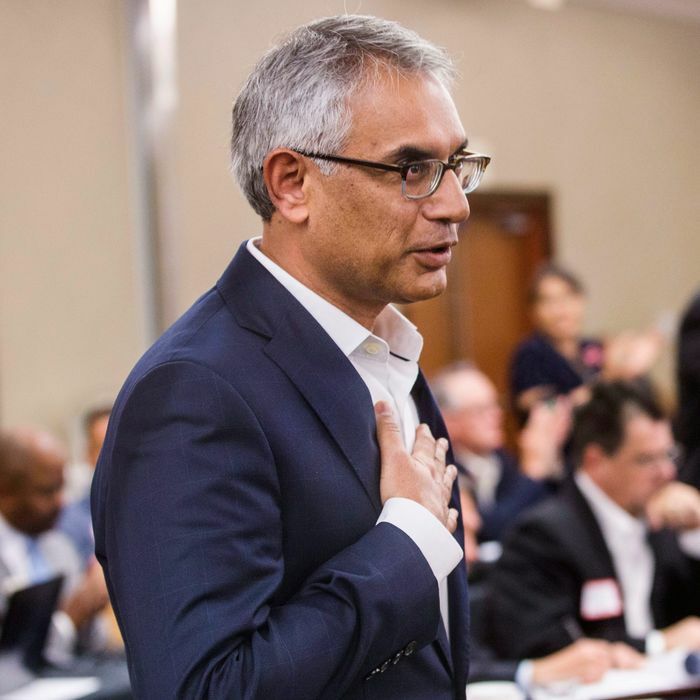 The putative move against Shafi has now been condemned by Senator Ted Cruz, Land Commissioner George P. Bush, and Texas House Speaker Joe Straus. A recent meeting of the state GOP’s executive committee generated a unanimous resolution reaffirming the party’s commitment to religious freedom. So in reporting this saga, are the media seizing on an unrepresentative and minor spasm of bigotry in an obscure place? Not exactly. For one thing, Tarrant County isn’t some tiny primitive backwater in Yahooland; population-wise it is third largest county in Texas and the 16th largest in the U.S. There have been legislative efforts in 43 states to ban the practice of Islamic religious law, or Shariah law; 24 bills were introduced in 2017 alone, according to the Haas Institute at the University of California, Berkeley. This year, Idaho introduced an anti-Shariah bill, bringing the number of measures introduced since 2010 to at least 217. Of those, 20 have been enacted. The laws’ backers seem to see them as necessary stopgaps to protect against their imagined Muslim takeover of America. If the more respectable Republicans don’t want to be linked to this sort of anti-American bigotry, they really need to go beyond deploring it and debunk the fraudulent memes behind it, including those beloved by Trump’s “base.” You can’t feed hate to people day in and day out and act surprised when they turn hateful.